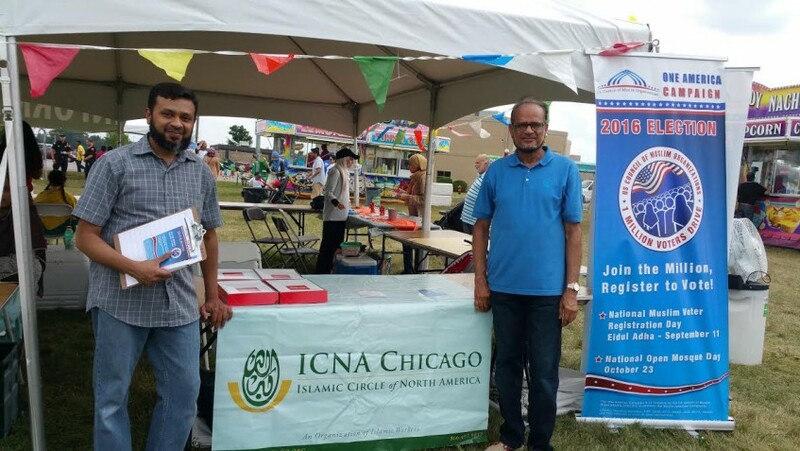 The ICNA Chicago team conducted a voter registration drive under the USCMO’s One America Campaign during the three day Eid Fest held in Villa Park, Illinois from July 22nd through July 24th. 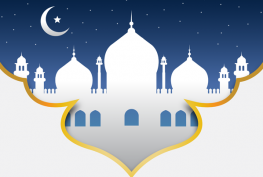 Thousands of people attended the Eid Fest over the three days and the team was busy interacting with the visitors, introducing the One America Campaign to them, passing out flyers, and registering new voters. 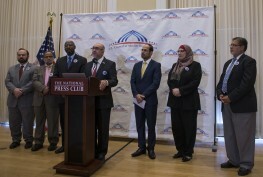 Based on the interactions with the visitors, there was an overall feeling that Muslims are recognizing the importance of voting in this election season and most of the eligible people had already registered. The team received a lot of encouragement from the visitors to continue with the campaign.